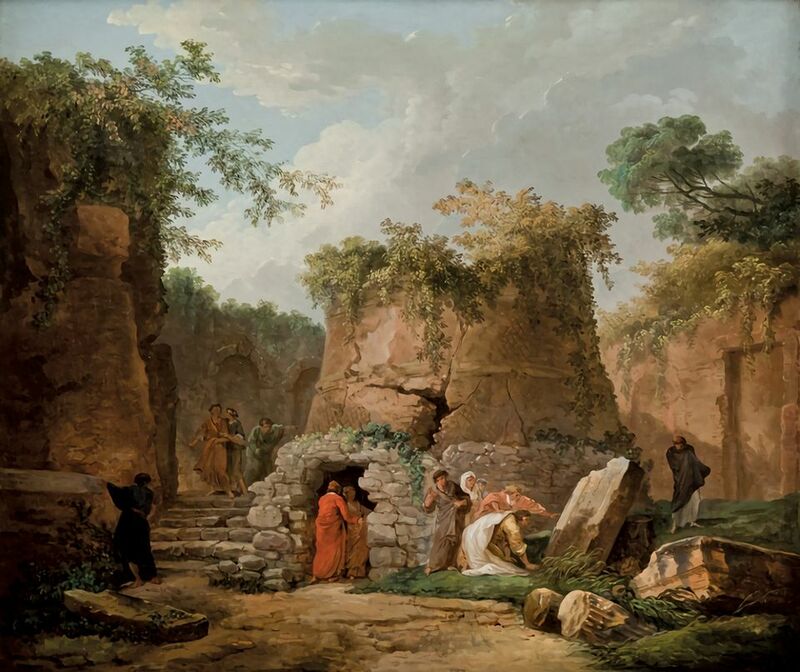 La Salle University, a Roman Catholic institution in Philadelphia, is to sell 46 paintings and sculptures from its art museum at Christie’s New York this spring. The university’s president, Colleen Hanycz, surprised alumni, the faculty, students and others with the news last month. The estimated proceeds from the sale, between $4.8m and $7.3m, will support a library renovation, among other projects, none of them related to the museum. “I feel as though the place has been raped,” one of the museum’s curators, now retired, told the Philadelphia Inquirer. Professional museum standards stipulate that money raised from deaccessioning works from a collection must only be used to acquire more art. These standards are not legally binding. Still, sell-offs are a terrible idea. This sale diminishes both the museum and its academic programme. We are all creatures of the taste of the times. No one knows what future generations will deem a masterpiece. Once sold, the art is gone forever. The university has a good, basic art history department offering a major, 22 classes across centuries and national schools, theme classes and internships. The university’s website describes the museum as “a little-known, but exciting collection of works”, neglecting to add that it is about to gut the place. The museum has more than 5,000 objects. I enjoyed browsing the digitised collection online. The university is clearly selling some of its best works, around a third of the art on view. The museum has a director, who has made no comment. I assume she has gone into the Catholic version of the witness protection programme. I have taught art history surveys with university museum collections. These 46 objects together cover a wide ground. A religious picture by Jean-Léon Gérôme, some grand English portraits, Italian Renaissance and Mannerist art, a Degas drawing and a Vuillard are among the works heading out the door. It’s solid, versatile material, though nothing is great. At least the chair of La Salle’s art history department seems not to have been silenced. “We were not consulted or informed about the selling of one-third of the works on display at the La Salle University Art Museum,” she said in a statement, “all of which we use daily for pedagogical purposes”. Clearly, the university’s president and trustees listened to outsiders in assembling the consignment list. They are unlikely to know how faculty and students use the collection. So, while the administration was sneaky, it is transparent in one respect: it is transparently, gloriously stupid. The issue is bound to simmer and boil until it becomes a public relations catastrophe. This brings us to Christie’s. In previous academic deaccessions, alumni, the public and art professionals piled their ire upon university presidents and trustees. It seems to me that the auction houses are equally culpable. They are training their sights on financially pressed colleges and museums as part of their business development strategies. This is art-world ambulance chasing. The museums of historically black colleges, the Berkshire Museum, the Rose Art Museum at Brandeis University, the Maier Museum of Art at Randolph College, and now the museum at La Salle have much in common. They are small. They have gone largely unnoticed in the museum world. Their universities’ art history faculties teach well but no one is winning a Pulitzer Prize. They have a recent history of money problems. Their trustees are naive. The presidents could not care less about art. Why grovel to elderly, cranky alumni when the museum, often poorly attended, has a treasure trove?